Jamie, ever the eloquent and thoughtful writer. Thank you for this wonderful review of our thirty years. 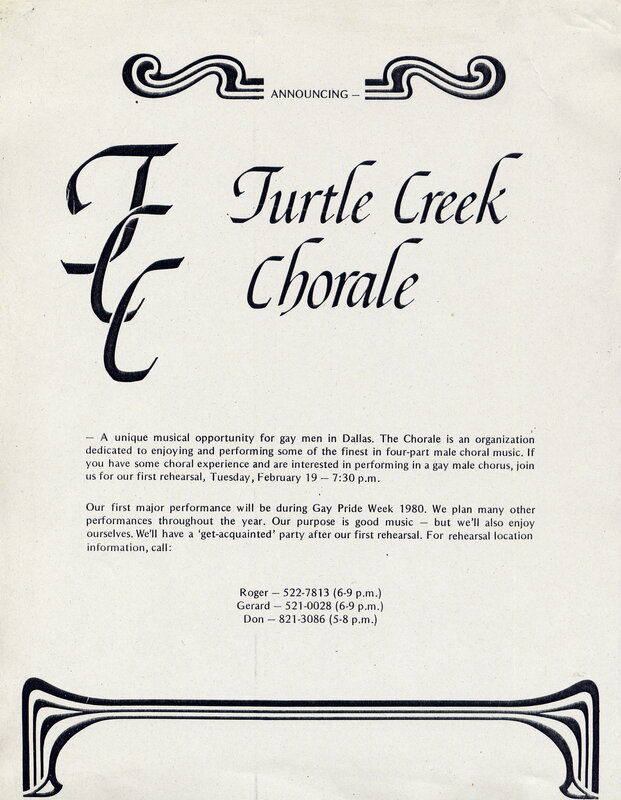 I have always felt humbled to be among the many talented Turtles during my years as a member.